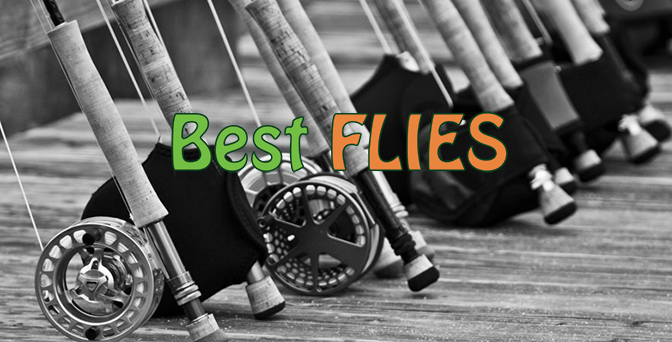 The Crazy Charlie fly is arguably one of the most well know saltwater flies in existence today. 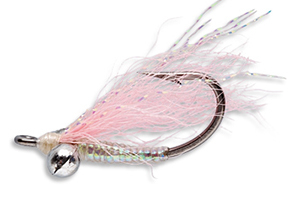 This sea fly was originally tied by Charles Smith (Many believe it was tied by Bob Nauheim, but Charles Smith actually tied this fly for Bob Nauheim), in the Bahamas, specifically to target the fish species of the exotic flats in that region; such as Bonefish, Triggerfish, Permit, Tarpon and Barracuda. It ended up being such a successful pattern, that it is now used world and a tremendous amount of saltwater fish species can be caught on it. The Crazy Charlie is a deadly saltwater fly that imitates a variety of crustaceans and baitfish, mainly imitating a glassies, prawns or crabs. The Crazy Charlie is probably the best South African sea fly for targeting Grunter on the prawn/mud flats and is a great fly for targeting Bonefish. The Crazy Charlie is at its deadliest when fished slowly on the bottom. This is a must have pattern in any saltwater fly fisherman’s box, and there are so many species that can be caught on this very effective fly.